Consumerspeak: The best loos* yet! Technical Theme: Are environmental issues a global concern in the tissue Industry? 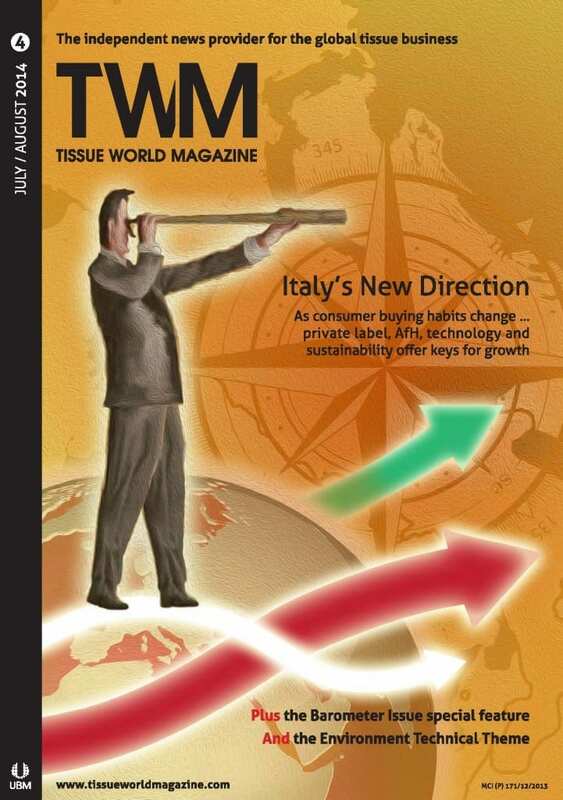 Share the post "July / August 2014"
Are environmental issues a global concern in the tissue Industry?